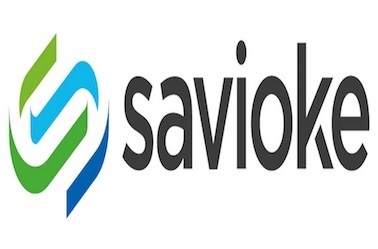 Savioke (pronounced “savvy oak”) is creating autonomous robot helpers for the services industry. We are passionate about delivering easy-to-use yet sophisticated robots that can help people. We aim to improve the lives of people by developing and deploying robotic technology in human environments – the places people live and work.